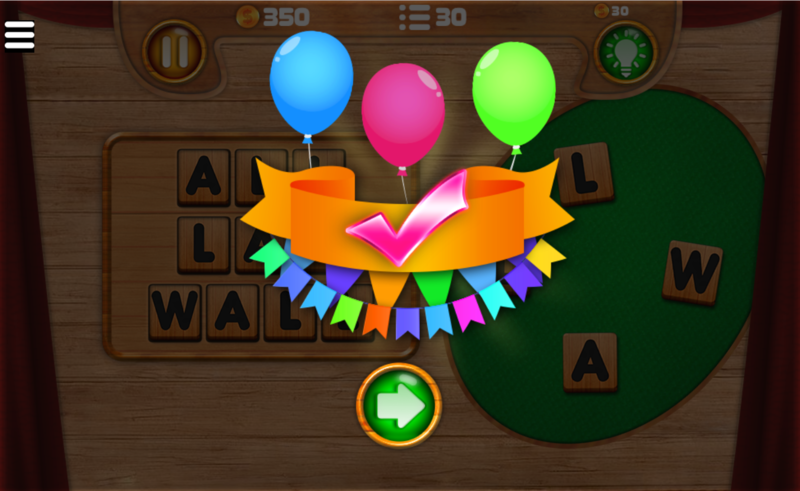 You are looking for a fun and relaxing game, helps you improve vocabulary and spelling skills, Word detector game is a perfect choice for you. Participating the word search games for kids, players will have a chance to go back to these memories by piecing the letters. Just play and enjoy. Do you remember the very first lessons you were taught in school? They are exactly the lessons of the alphabet. 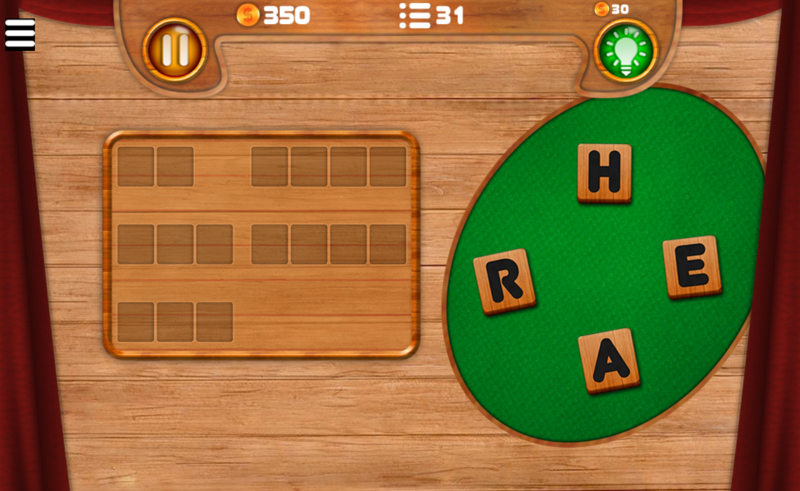 Participating the free word search games online, players will have a chance to go back to these memories by piecing the letters. Each challenge features amount of scramble letters and your mission is to rearrange them with a line of suitable words. There are many challenges given here. Surely word search games for kids will bring the interesting experiences and help players train your brain and also enhance your vocabulary and spelling skills. Sound easy, however, some level will make you mess for sure. Try to conquer all challenges right now. Will you become a master detector? Just give word puzzles for kids a try and enjoy! Word search puzzles online is compatible with all devices: iPhone, iPad, Android, Window phone and all desktop browsers. 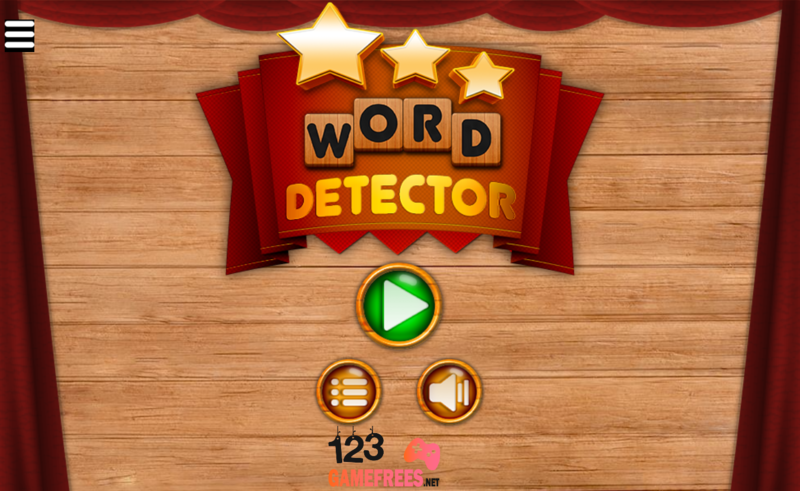 Play Word detector games for free, word search games for kids, word search puzzles online, word games online. word search games online, 123 free puzzles games for kids and more cool games on 123freegames.net.